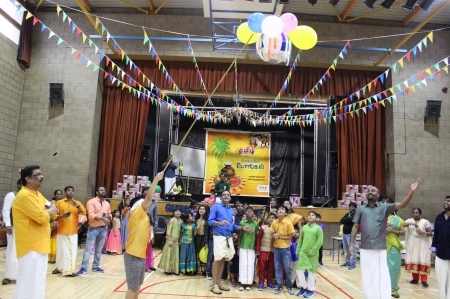 Tamil communities that are living at Dublin gathered for Pongal Celebration last Saturday, where the people indulged authentic Indian food along with sweet pongal served in banana leaf. Kids and Adults took a part of the traditional games that were conducted post lunch. 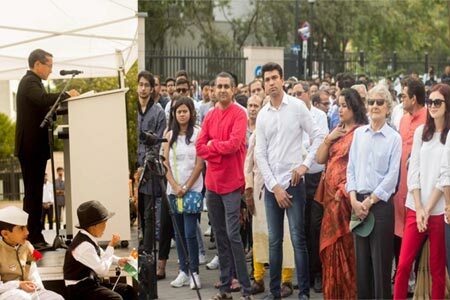 The inauguration event for Ireland Rajini Makkal Mandram (IRMM) was held on Oct 20th 2018 in Dublin, Ireland. 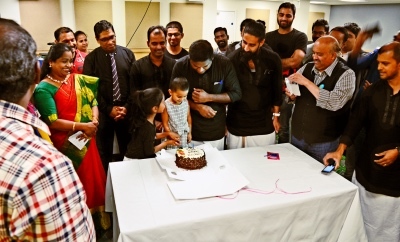 Tamil People in Ireland have just formed a Tamil Sangam and officially launched. 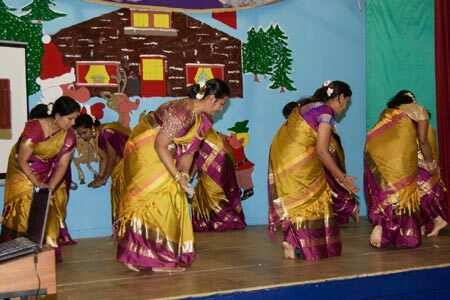 The event was held with a couple of Orthodox tamil dances including Kummi with Parai music beside, which was conducted by an Arts group 'Manvasam'. 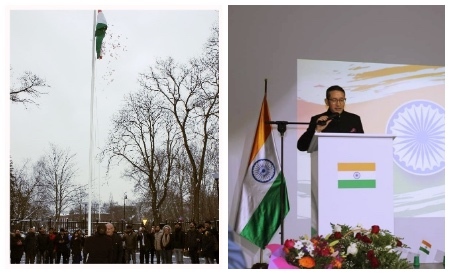 The Indian Independence Day was celebrated at the Embassy of India with the flag hoisting ceremony by Ambassador H.E.Shri Tsewang Namgyal and followed by Ambassador reading out President's Message to the Nation on the eve of Independence Day. 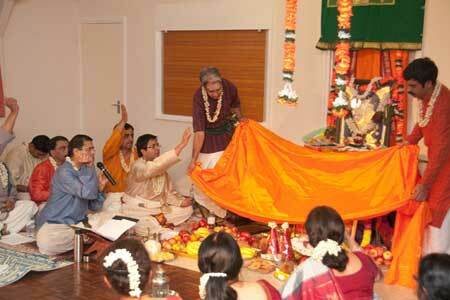 Aadi Amavasya pooja was conducted New Malden Murugan Temple in Surrey, London. 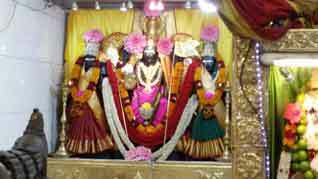 On 13th August, Aadi Amavasya pooja was conducted New Malden Murugan Temple in Surrey, London. 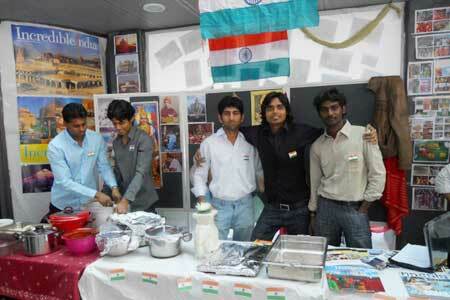 Cultural day was held on 11th May from 10.00 AM to 4.00 PM. 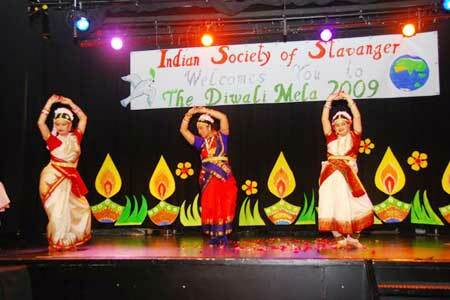 In that totally 7 countries participated to exhibit their culture. 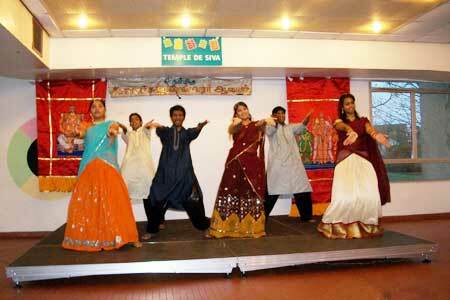 In France France Sivan koyil have been celebrated last 12th december monthly pooja, end of karthigai and beging of Margali month.